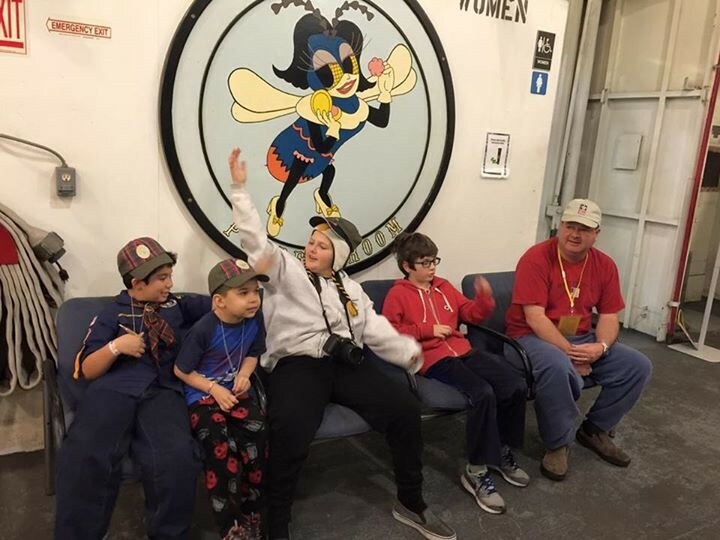 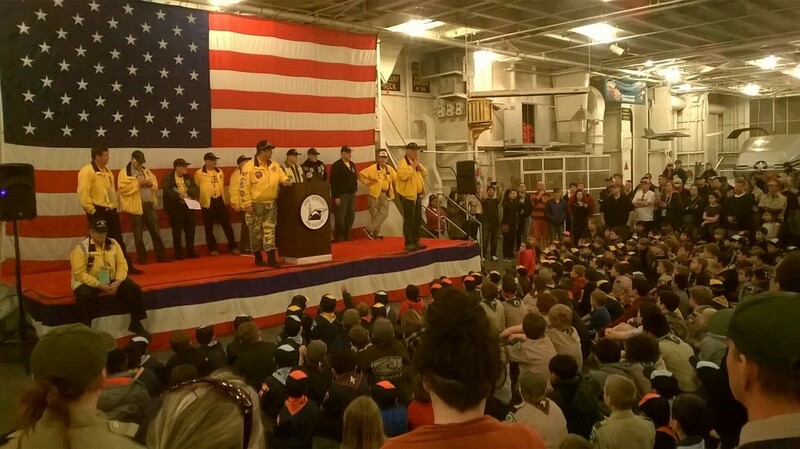 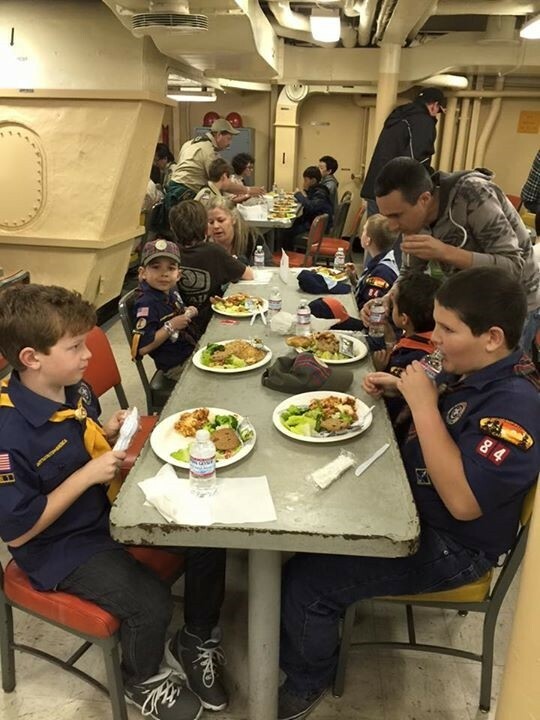 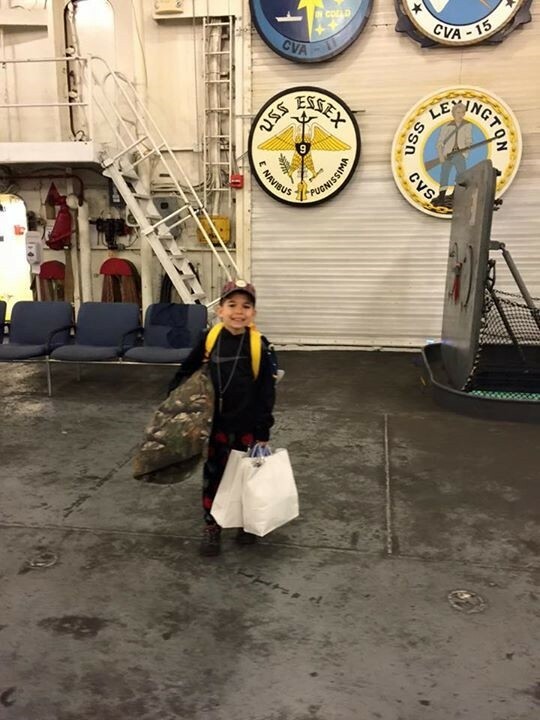 Petaluma Cub Scout Pack 84 visited the USS Hornet this last weekend. 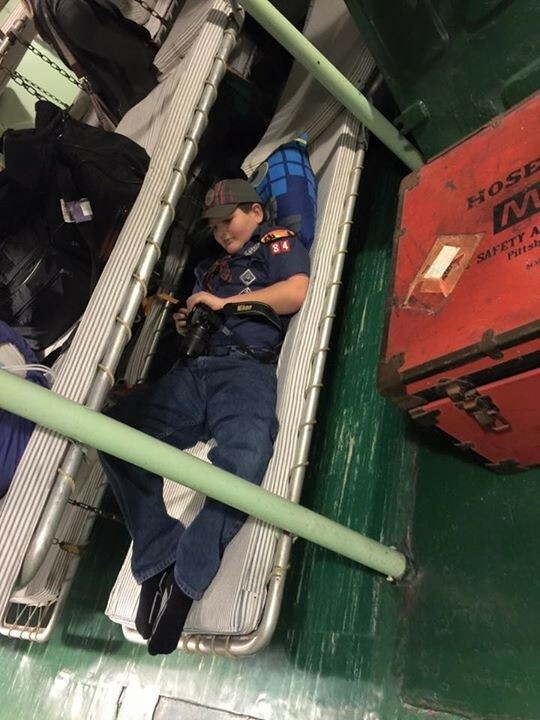 We stayed overnight on the ship. 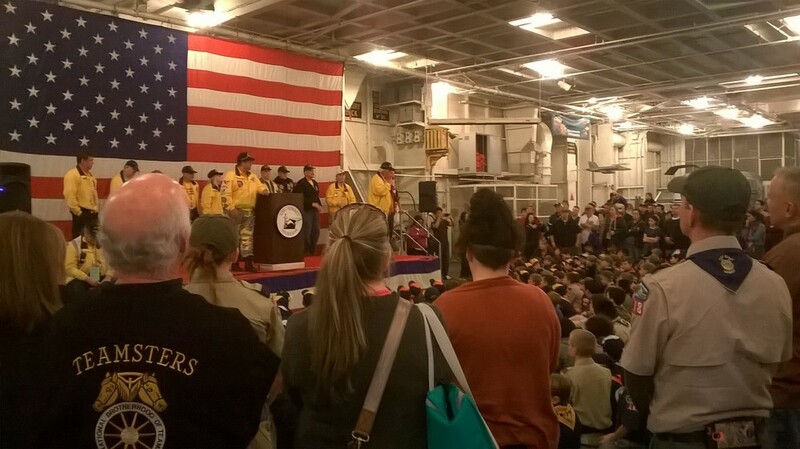 See the pictures of the event below.